Comments: This is a shrub rose that grows only to two feet tall with a spread of nearly five feet. This floribunda rose produces single flowers that are fragrant. 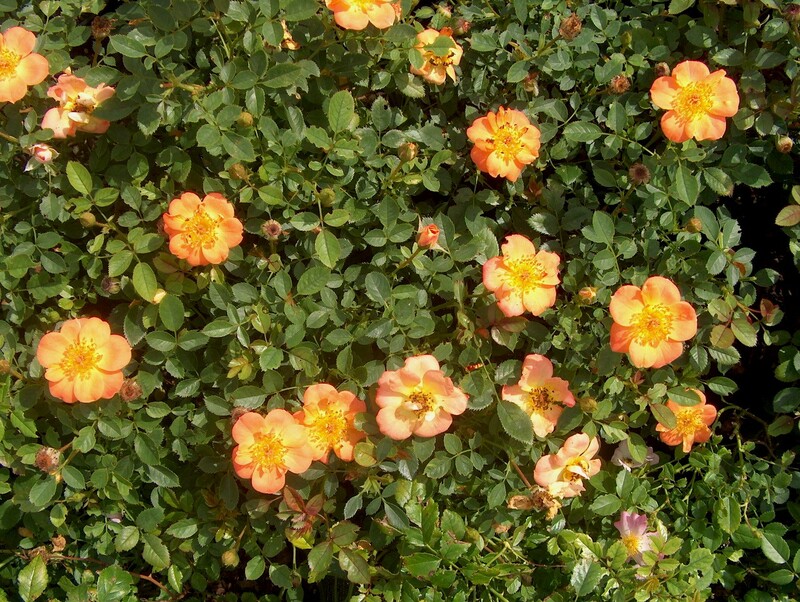 It is often grown as a ground cover in positions with full sunlight and well drained soils.